Cider fans with a taste for the tropics can now satisfy their cravings thanks to the arrival of our brand new flavour, Passionfruit, to the UK. Available in the classic 500ml Kopparberg bottle, those looking to quench their thirst with the refreshing new flavour can do so at bars and pubs throughout the UK from this month onwards. 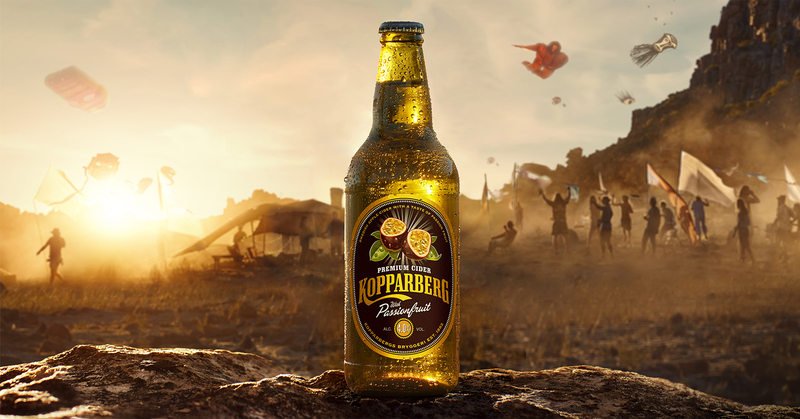 Best served chilled and over mountains of ice, our new flavour promises maximum refreshment, bringing together Kopparberg’s world-famous apple cider with the popular tropical fruit.